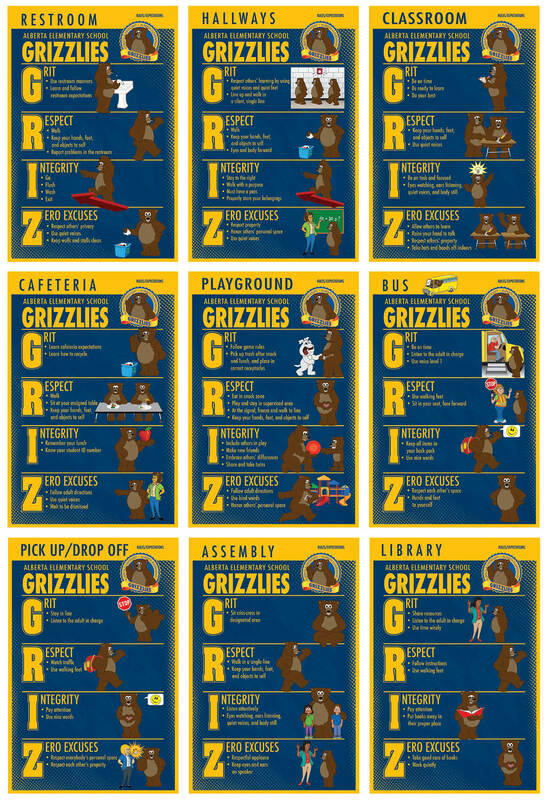 The STANDARD Clip Art Set for the grizzly bear mascot has 54 illustrations representing school related activities. 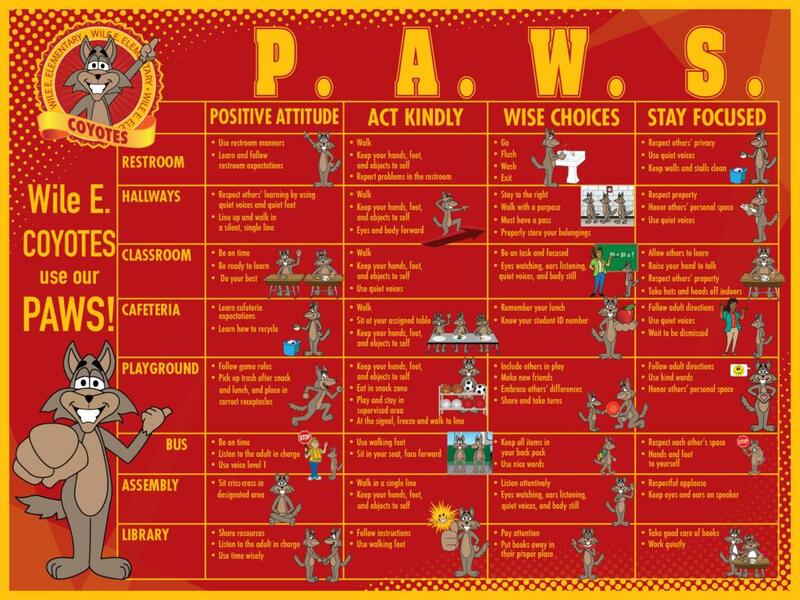 The Behavior Clip Art set features 40 images of the grizzly bear mascot demonstrating positive behaviors. 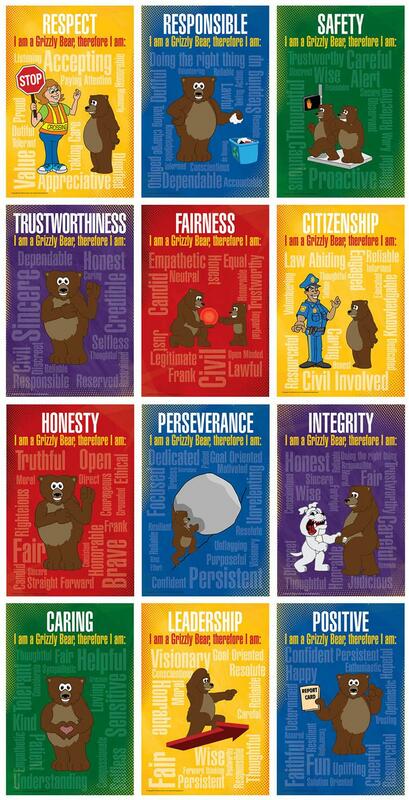 The behavior clip art set for the Grizzly Bear mascot demonstrates things like respect, responsibility, safety, integrity, leadership and more. 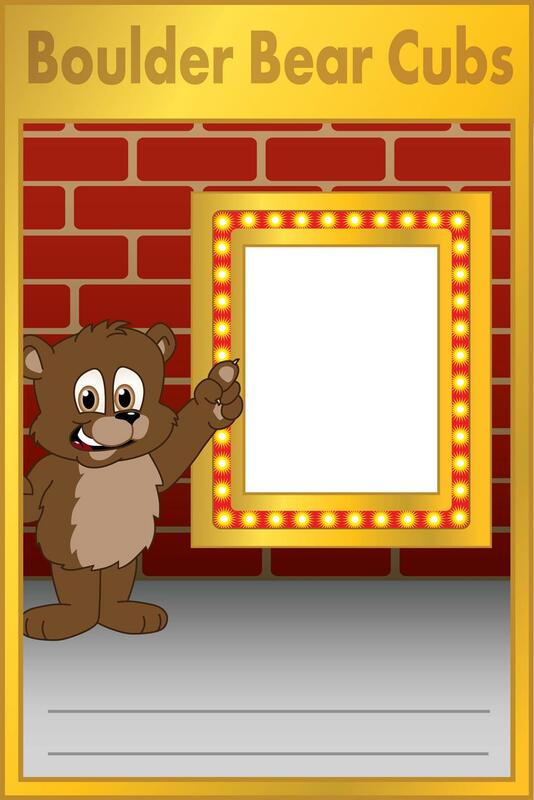 Get your FREE Grizzly Gotcha Reward template by clicking here! 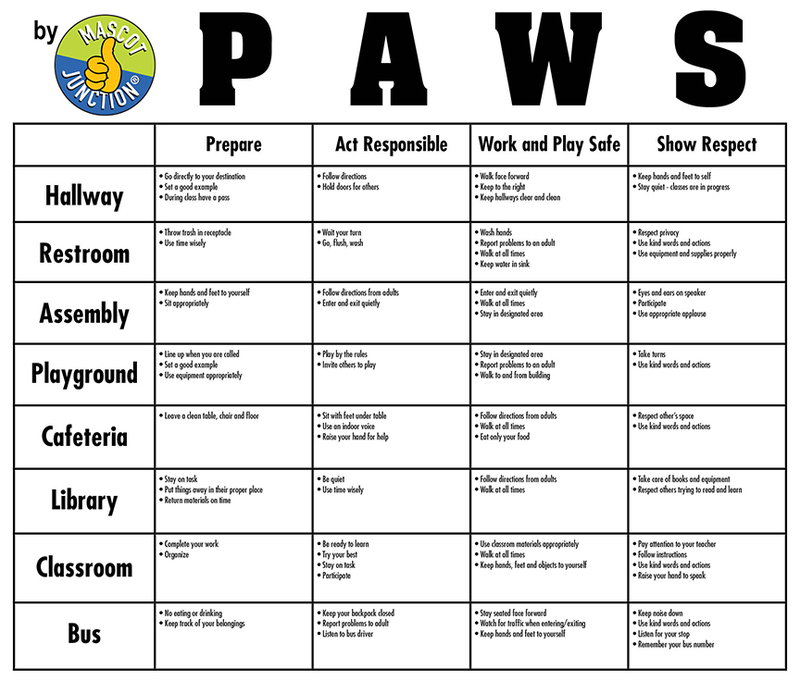 While this clip chart features our brown bear cub, we can also provide it featuring our black bear cub. 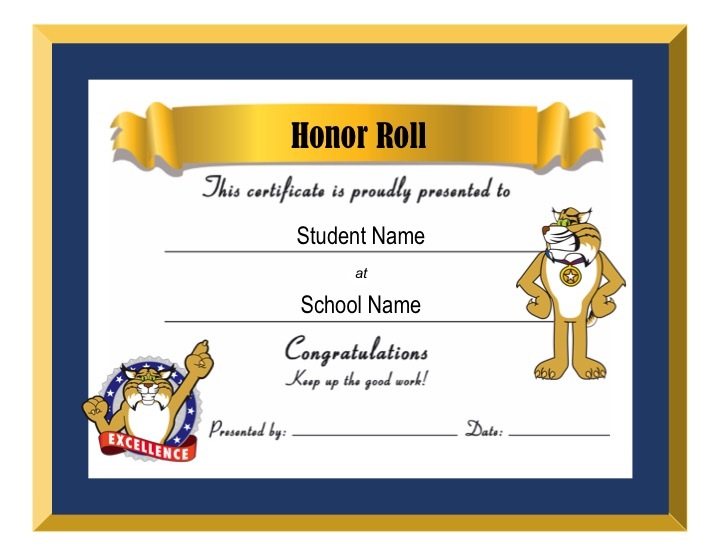 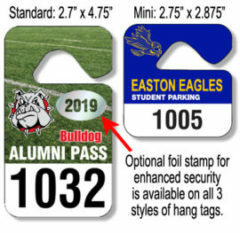 Both cubs can also wear a t-shirt with your school logo or initials on it. 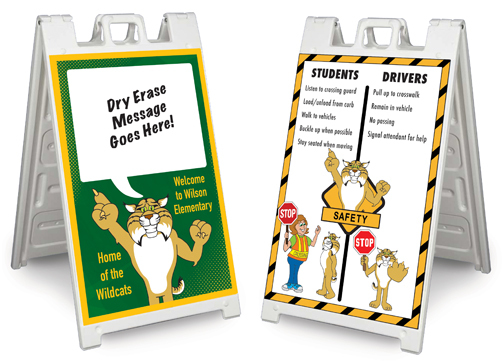 Rules posters can also include cartoon grizzly bears, instead of children, as role models in these posters.